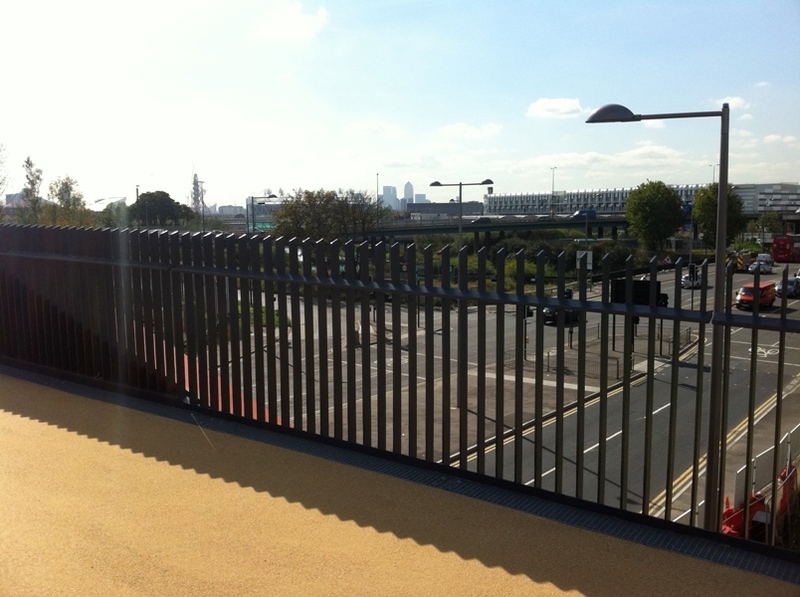 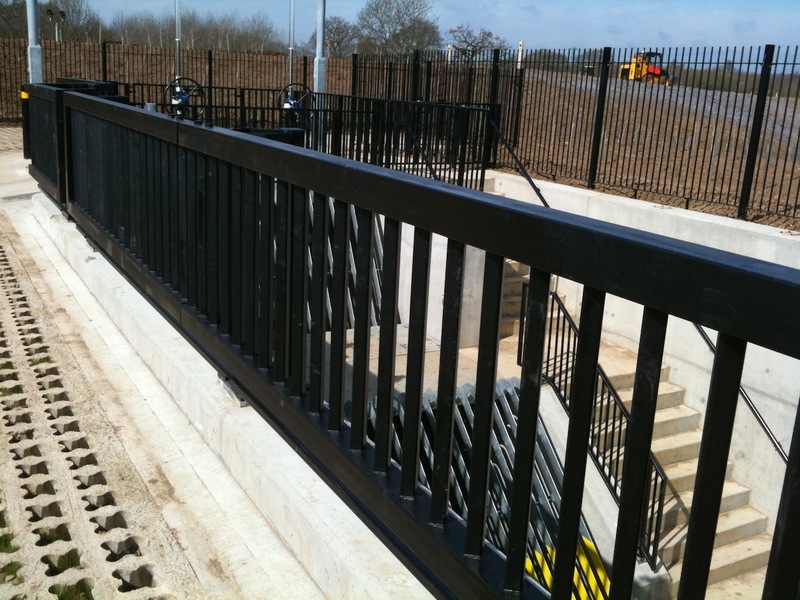 VISIFLEX® is the revolutionary new pedestrian guard rail in galvanised steel designed to exceed the load requirements of BS 7818 and offering probably the best inter visibility available. 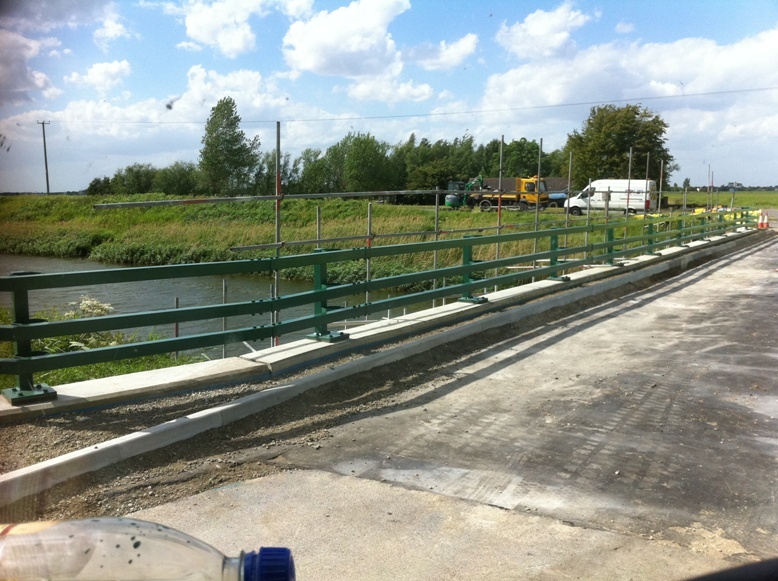 We are supplying a totally new and updated version of the 20 year old original and successful Visirail product. 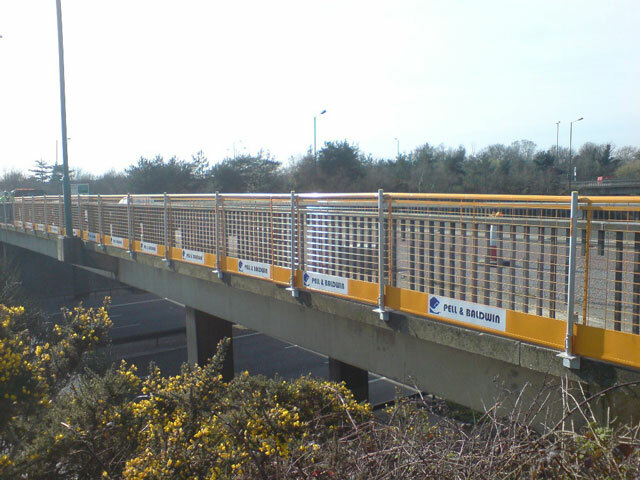 Pell & Baldwin specialize in the manufacture, maintenance and repair of aluminium and steel vehicle parapets, pedestrian guardrails, safety fence and handrails to sector 5A, 5B and 2B. 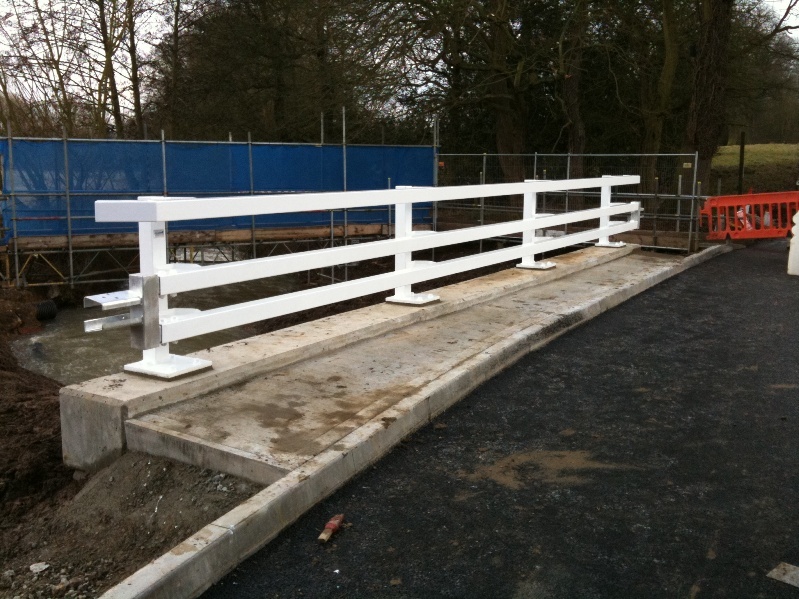 Our service includes design and site installation by our own team of professional fitters nationwide. 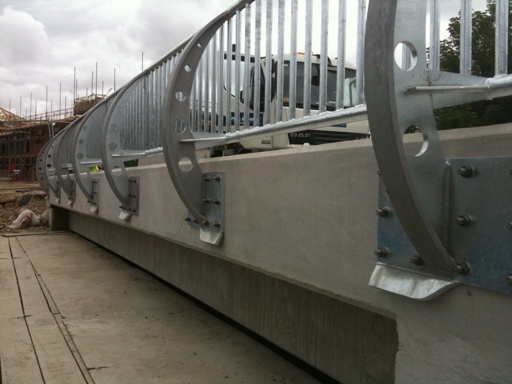 Our technical ability and support is second to none in helping our clients achieve work completed on time. 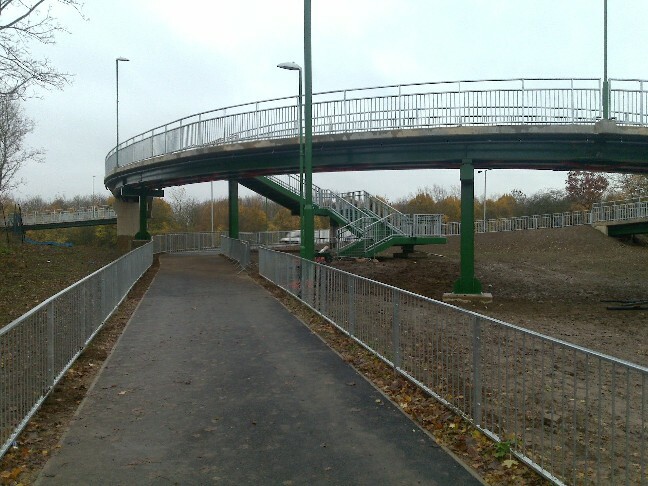 Our fabrication shop manufacture steel, aluminium and stainless steel access ladders to a very high standard and we can also supply open steel flooring and staircases.